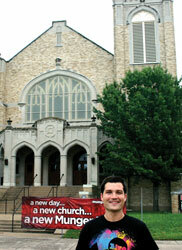 HPUMC has planted or helped to start 38 new churches across North Texas and beyond. 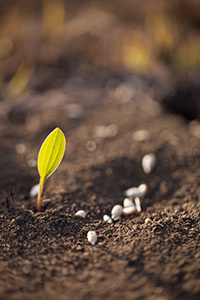 Since our church’s 1939 founding of University Park Methodist Church, our congregation has planted or helped to start 38 new churches across North Texas and beyond, more than any other. Our latest took place in East Dallas, at Munger Place Church. Founded before HPUMC and once one of the largest and most influential churches in Dallas, by 2009 Munger was struggling to stay afloat. The North Texas Conference and Highland Park United Methodist Church teamed up to help, and in 2010 we assumed responsibility for Munger Place. We raised the needed money, renovated the building, and planted a new congregation, revitalizing this important part of the larger Methodist Church. Munger Place quickly became one of the fastest growing church plants in the country. The beautiful neighborhood church has succeeded in not only honoring and preserving the legacy of the original Munger Place Church, it has played a vital role in helping to transform the surrounding area in East Dallas. 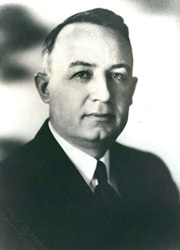 Smith was 25 years old when he served at University MECS; later became bishop of the Texas Conference (centered in Houston). One of the greatest preachers nationwide in the first half of the 20th century. 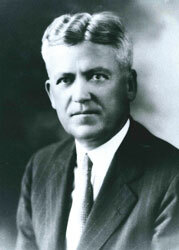 Chappell published 30 books of sermons, which are still in use today. A collection of Rev. Chappell’s sermons are digitized here. The young congregation, made up of SMU faculty, college students and residents of Highland Park and University Park, continued to worship on the 3rd floor of Dallas Hall while patiently waiting for the temporary church structure to be completed. On six acres of donated land by SMU, located southwest of Dallas Hall, the “Little Brown Church” was completed at the cost of $4,500. The first service was held on May 13, 1917, on Mother’s Day and two weeks prior to the United States entering into World War I. He served while Lee on sabbatical. He also helped the congregation set up the China mission. 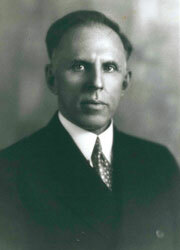 Later on he became District Superintendent for Frank Smith in the Texas Conference. 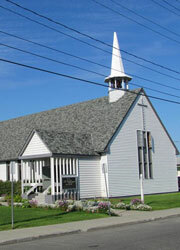 On March 23, 1953, at 11:00 a.m. Reverend Bill Dickinson delivered the morning sermon with about 75 people attending. Rev. Dickinson helped build the sanctuary with contributions from HPUMC’s congregation. The ground-breaking ceremony was held in June 1953. The first service in the completed building was just before Christmas with a large attendance in spite of the sub-zero weather. In 2009, Munger Place was struggling to stay afloat allowed the United Methodist Church, along with Highland Park United Methodist, to step in and help bring them back to life. In 2010, HPUMC officially assumed responsibility for Munger Place and began raising money to renovate the building and plant a new congregation.